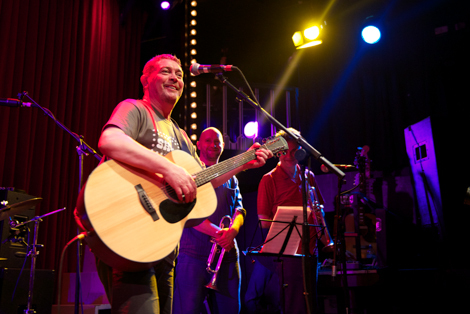 Mick Head’s return to Liverpool left his audience in a state of awed reverence, Getintothis’ John Johnson captured a gig that bordered on an ethereal happening. 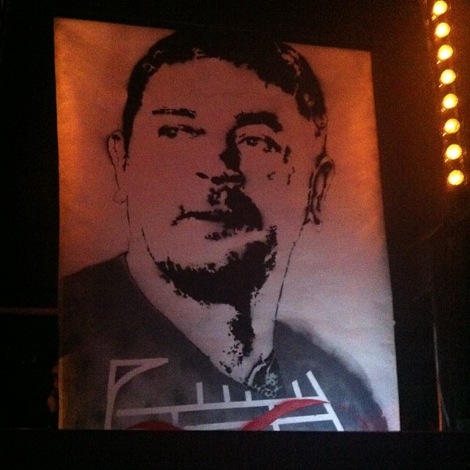 It could have all gone so wrong. 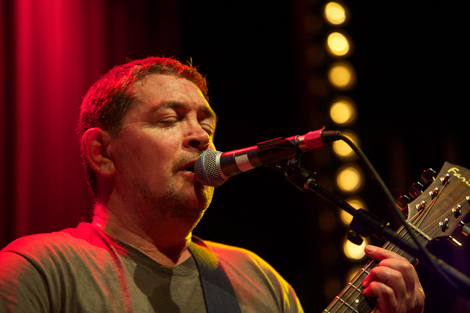 Shack’s Michael Head has had a long career that, while throwing up some heroic timeless classics, has suffered from a number of serious setbacks. 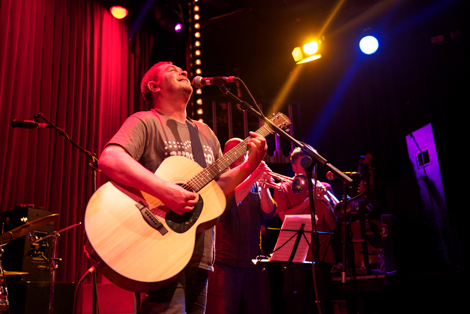 Despite the portentous omens, Head got on with things and did what he does best. 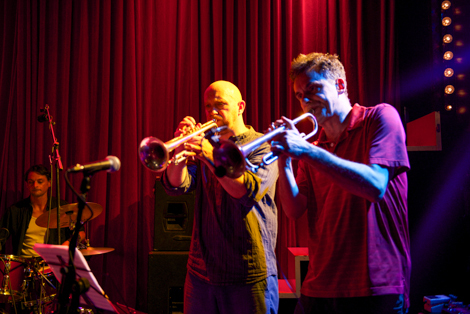 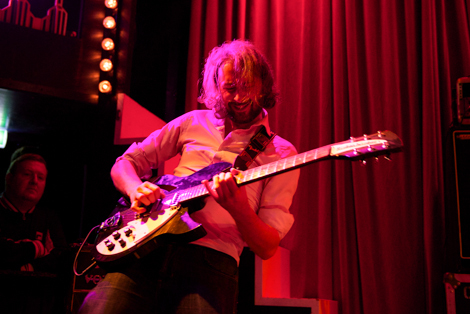 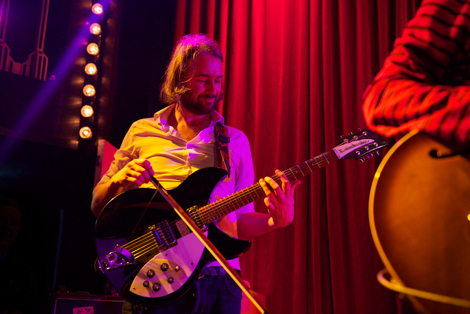 Read Jamie Bowman’s glowing review of a great night here. 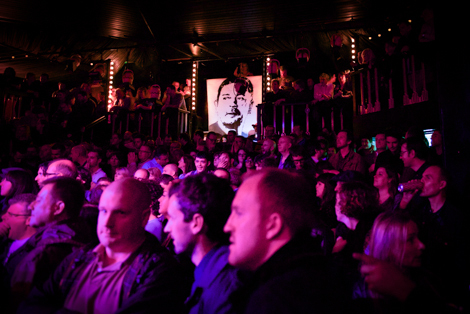 In the meantime, have a look at John Johnson’s fantastic gallery that captures the full scope and ambition of the show. 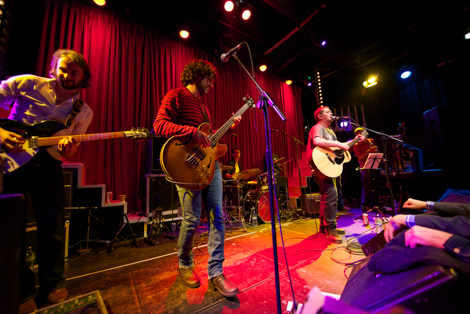 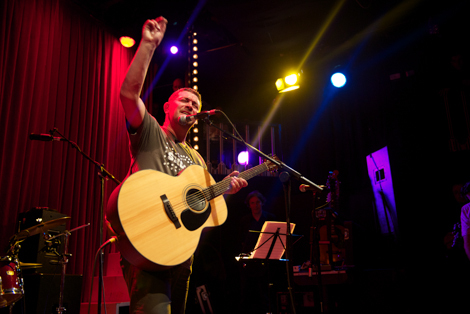 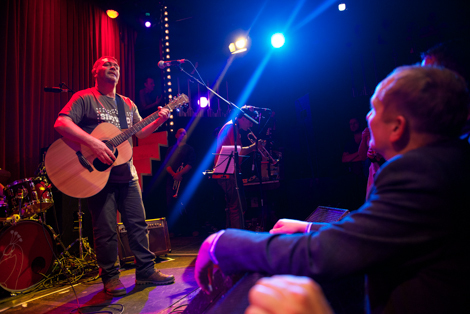 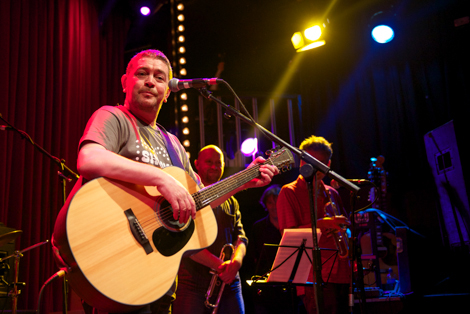 Getintothis‘ Top 10: Michael Head. 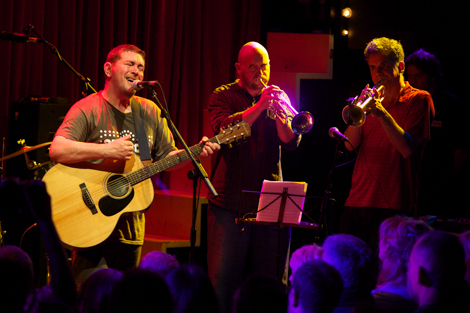 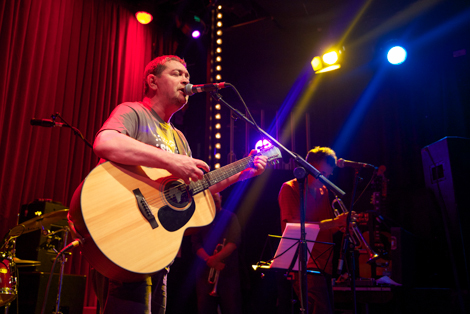 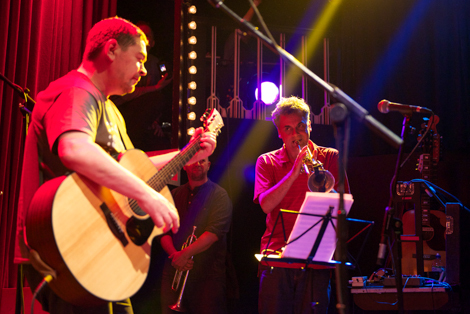 Getintothis reviews Mick Head, The Sand Band: Leaf, Bold Street, Liverpool. 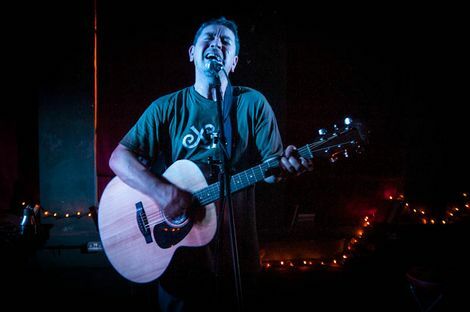 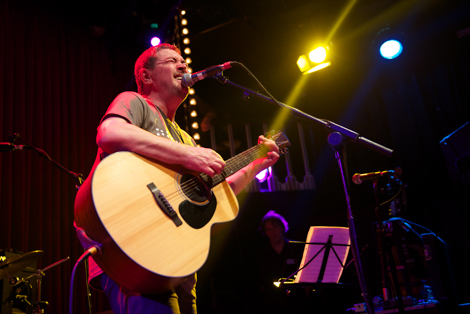 Getintothis picture gallery of Mick Head, The Sand Band: Leaf, Bold Street, Liverpool. 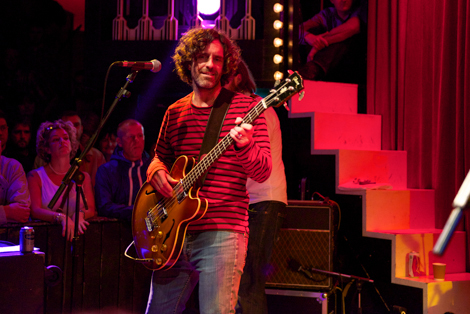 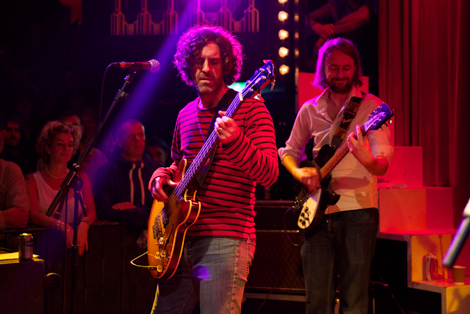 Shack‘s John Head backs free rehearsal and recording time for Merseyside bands.